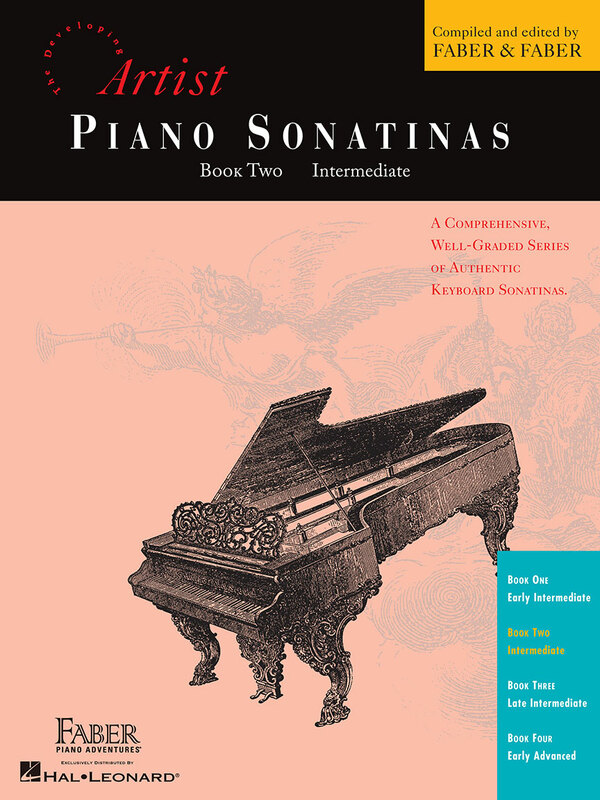 Sonatinas provide an excellent ladder for progressing through the intermediate stages of piano study. They offer a path for developing finger dexterity, balance between hands, and elegant phrasing. Each book includes a collection of complete sonatinas and selected movements, offering a wide range of choice within the level of difficulty.